A TV anime adaptation of To love-Ru darkness has been confirmed. In addition to that, a special OAD of the series will be bundled together with the limited edition of the fifth volume of To Love-Ru Darkness. 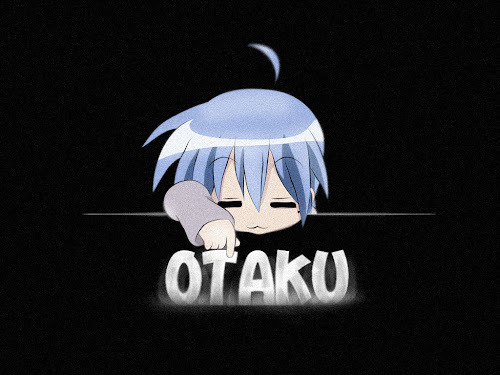 The OAD will adapt three bonus chapters of the series. 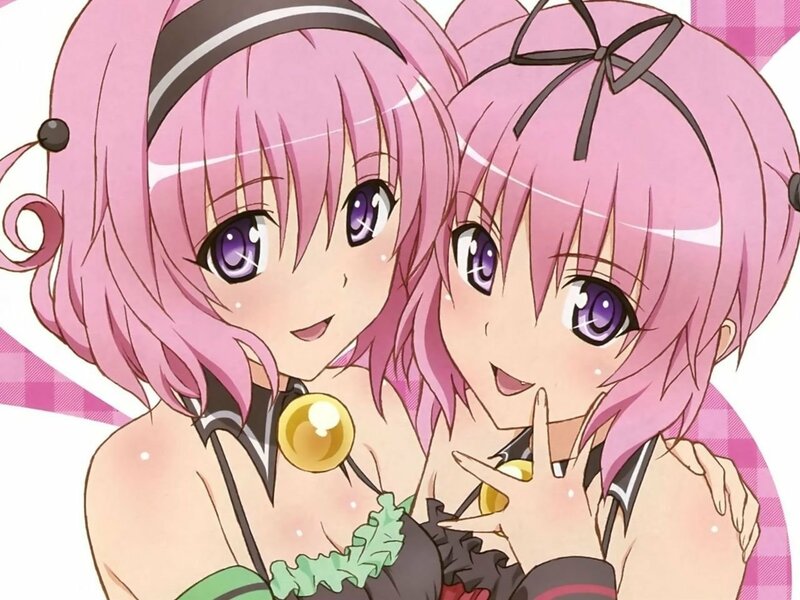 To Love-Ru Darkness is a continuation of Saki Hasemi's sci-fi harem comedy To Love-Ru, following the troubled life of Rito Yuuki as he deals with Lala, the alien princess of Deviluke, as well as several strange alien beings while trying to confess to the girl of his dreams. In To Love-Ru darkness, the story sees new characters and shifts its focus to Lala's sister, Momo, who is trying to complete Rito's harem with the series multiple female characters. To Love-Ru Darkness currently has a total of 4 volumes released so far. The previous To Love-Ru manga had a serialization of 18 volumes which ran in 2006 and 2009. 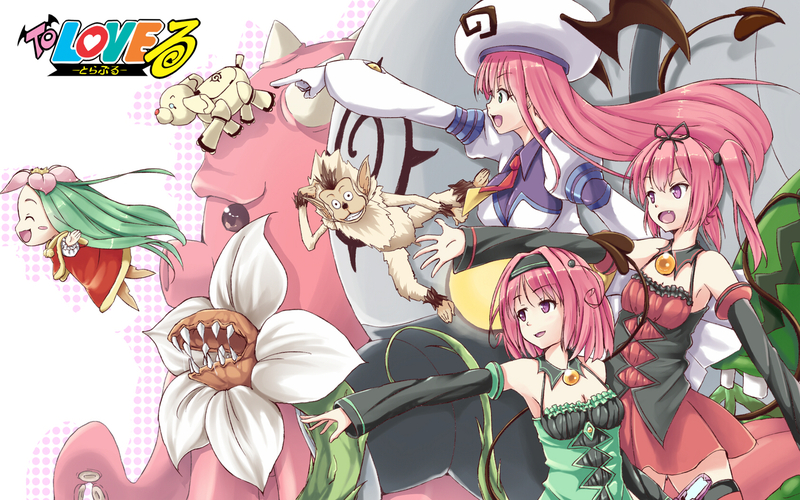 To Love-Ru also had a couple of anime adptations that ran in 2008 and 2009, as well as a number of game adaptations for the Nintendo DS and Playstation Portable.